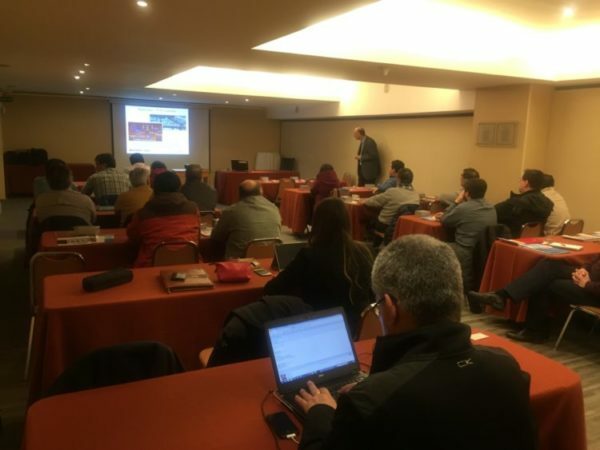 CUINTER, the subsidiary of GRUPO CUÑADO in Chile, leader in supplying piping and valves for the Oil&Gas and mining industries worldwide in its two main business lines (Projecs and Distribution), carried out some Training Days in the Cabo de Hornos and Intercontinental hotels in Punta de Arenas city. 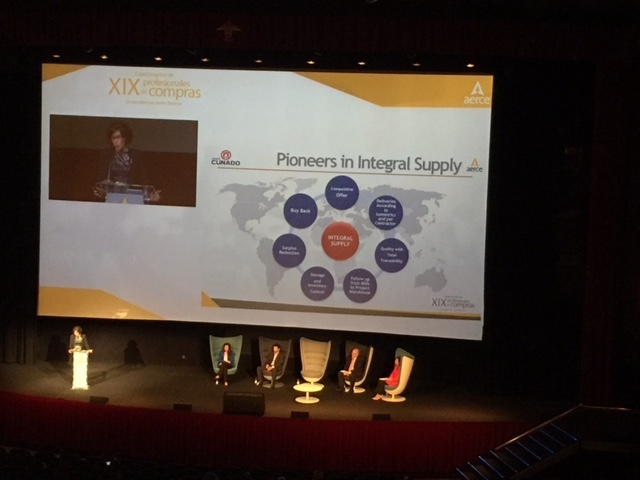 The event was held on May 24th, 25th and 27th, and different valves manufacturers were also involved. ENAP MAGALLANES, GASCO MAGALLANES, PETREX SAIPEM, GEOPARK, INGEMAG, YPF CHILE, ASMAR, NEXXO, MECHANIC SHOP, PETROMAGALLANES, FERROVIAL, INGENIERIA SAIPEM, TECNICAS REUNIDAS, ENAP BIO, CELULOSA ARAUCO, CELULOSA CMPC. CUÑADO GROUP, faithful to its commitment to promote and support sport in general, has sponsored the participation of several employees in the 4th edition of Padel Tournament Enterprise Business Padel Cup, organized by the Association of the Henares (AEDHE) and Momo Sports Club, which facilitate a meeting between companies Henares Corridor, promoting mutual understanding in an exclusive, leisure and sport framework. 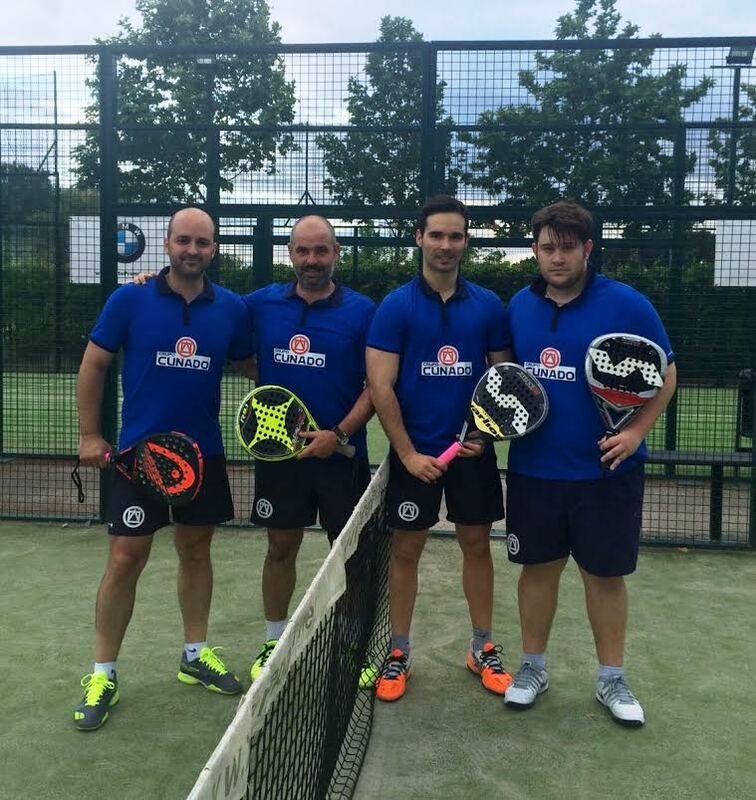 Players of Cuñado Group have been finalists of Christmas Tournament of the company, Jorge Muñoz and Jose Manuel Arribas, and managed to reach the final of Category 3 absolute, losing in the tie break, after 3 match points, and José Mª Coca and Pablo Gomez, who reached the semifinals of category 2 absolute. Congratulations to them all!